"... There are shades of gray in the story of evolution, and it is these subtleties that reveal the true essence of evolution. The story of evolution is not simple, but it is important, for we need a better understanding of this most influential idea of our time. 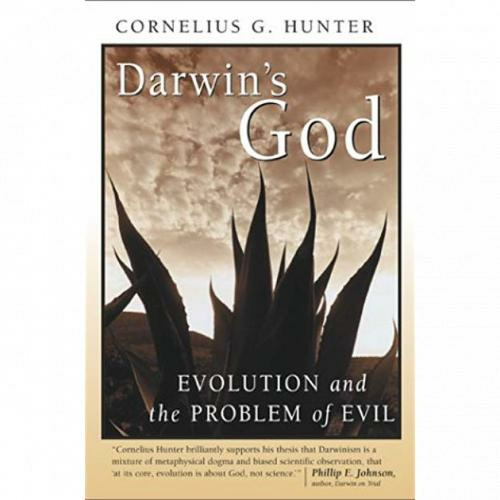 This book is the story of evolution, including its scientific and nonscientific aspects."